All money has imaginary value – so, we must get passed the idea that you are investing in fresh air. Your ten-dollar bill is a piece of paper. It is just agreed by a lot of people what the value of that ten dollars is – and that depends on what people are prepared to exchange it for. Digital currencies are no different. The cryptocurrencies are a digital means of exchanging value. Cryptocurrency is the technology as well as the idea. It is a cryptographic framework and a set of security features that makes it impossible to expand money supply more than by the algorithmic rate that is already known. In other words, there is a limit to the amount of currency that will be released that cannot be changed and is published. This allows for gradual appreciation of the value of the coin – in theory. What problem do cryptocurrencies solve? This is a disruptive technology. It aims to challenge the way the world economy is run and controlled. It aims to be a decentralised currency not under the control of a government or a central bank, which is the definition of fiat currency. There is a general dissatisfaction that transactions of funds require a third-party – with all the associated fees and delays. 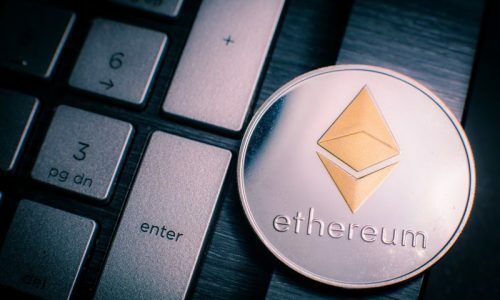 Instead, the cryptocurrencies allow transactions without a broker – using peer-to-peer transactions, a system that verifies transaction by the people using the network – the users of the cryptocurrencies, and then recorded in a huge electronic ledger called blockchain or tangle – or whatever new technology has been created recently. It is currency that is monitored by the users. So, if someone tries to use the same cryptographic key twice (a coin) then the transaction will be rejected by the network of computers taking part in the blockchain. The problem it was invented to solve was to prevent the control of the value of the currency by any government entity. It was also envisioned that it would created a network of free monetary transfer through the internet – which should be able to be completed instantaneously. The prompt for using an altcoin is the gradual appreciation of value of the con. As the emission of altcoins is controlled and limited there is a simulated demand. This means that they act more like a commodity such as gold than a regulated currency. This means the altcoins cannot be used to benefit a minority political position – instead the value and price are controlled by the action of the masses. It also solves the problem of privacy in financial transactions. The buying and selling of altcoins is anonymous. People own keys that are long digit numbers – and these are not linked to identity. It is entirely possible to meet someone in a coffee shop and receive $10k in cash for a verified altcoin key. No one knows who the two people are making this transaction is and for some this is appealing. It is also felt to be safer and more reliable. Banks and governments are open to cybernetic attacks. As altcoins are on a decentralised network it makes it difficult for hackers to access the funds. 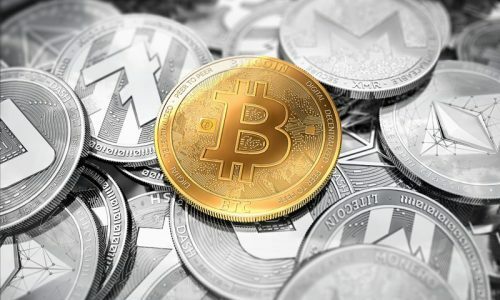 Why are cryptocurrencies so popular? There has been significant growth in the cryptocurrency market in recent years. They have been particularly popular for three distinct groups of people: financial markets, those interested in technology and more obscurely, those interested in psychology. Cryptocurrency are an odd entity – not quite a currency, not quite a commodity and not quite a stock or bond. Owning an altcoin won’t earn you anything unless you sell it at a higher price than you buy t. But as the price is set by supply and demand and as supply is carefully controlled the demand continues to rise. Therefore, altcoins are prime for speculation and investment. This speculation has seen some mind-blowing results – with Bitcoin rising in price 1500% in 2017 and Ethereum by over 10000%. Who wouldn’t want this return? Initial Coin Offering (ICO) are also ways for people to invest in the start up of projects. This is a new way to raise capital and the investors are rewarded by the coins created rise in value because the confidence in the company funded by the ICO will lead to an increase in price. This is something similar to crowdfunding and makes it possible for ideas to come to fruition without the need to seek financing from a third-party institution like a bank. However, the cryptocurrencies are popular because of the technology itself. Most of the time it is more than a currency – the currency is just a means of managing the transactions. The technology is a new form of internet that allows for the build of dApps – or decentralised apps and for the exchange of smart contracts. This means that people are keen to invest in cryptocurrencies because of the industrial value of the technology being developed. Ripple, for instance, is a technology aimed at banks to increase the speed of transfers. 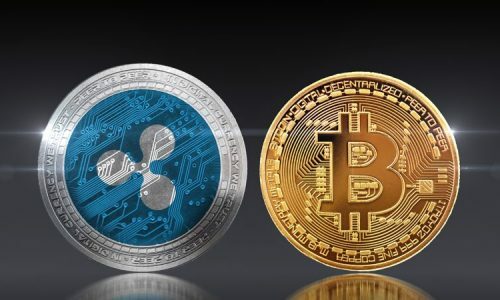 If banks come on board the price of the Ripple will rocket – so, a good reason to speculate. Finally, there is the ideological reasons for wanting cryptocurrencies to exist. It for those people who want freedom and do not want to be controlled by governments and large companies. 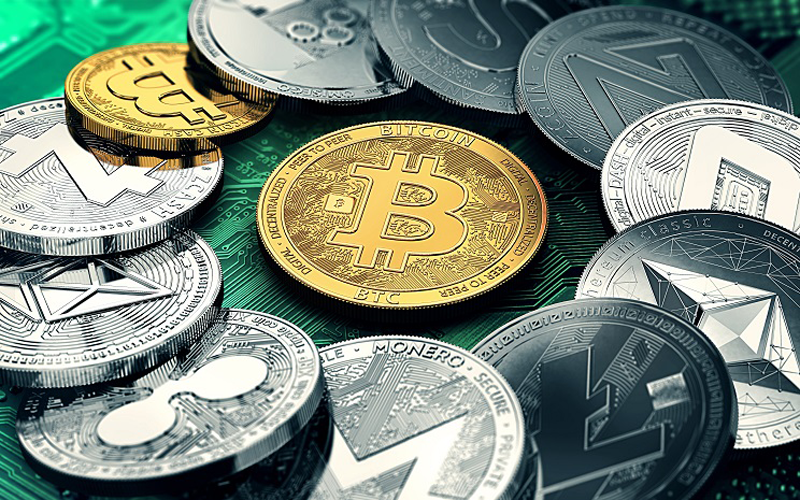 Ultimately, altcoins act as a store in value – or an alternative to the bank account – but without anyone else being able to dip and mess with this bank account.